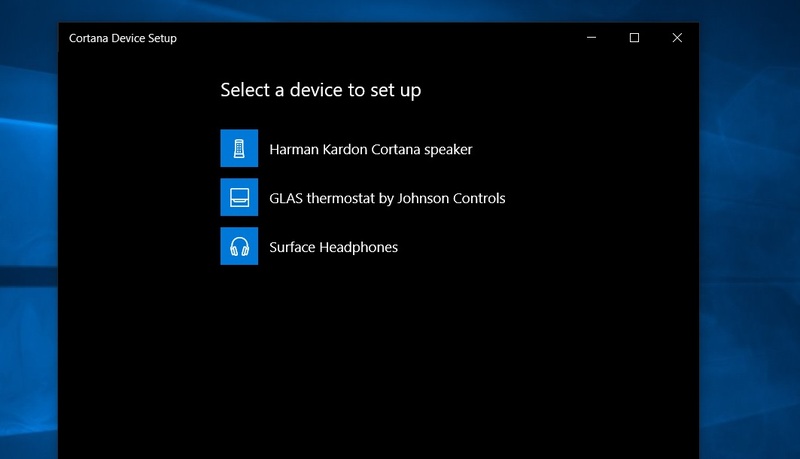 In 2017, Microsoft launched Cortana Device Setup app which allows users to configure devices like Harman Kardon Invoke speaker with Windows 10 PCs. Late last week, it appears that Microsoft quietly updated the Cortana Device Setup app with support for Surface Headphones. 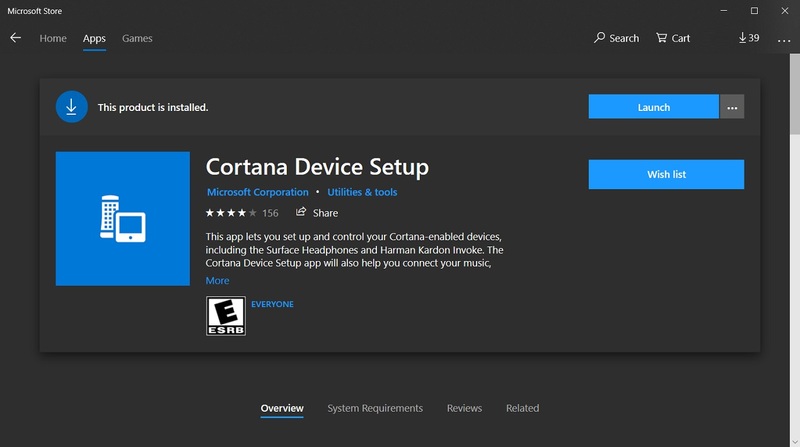 Microsoft Store page says that app works with Cortana-enabled devices, including the Surface Headphones and Harman Kardon Invoke. We noticed that Microsoft’s support document for Surface Headphones was updated on January 11, 2019, to highlight the Cortana Device Setup app integration. 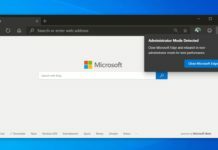 The document states that users can grab the app from the Microsoft Store to change the language, configure the equalizer, and keep the headphones up to date. The app would also allow you to find the serial number and you can also access the list of the devices that have been paired to work with your headphones. To use Surface Headphones and Cortana Device Setup together, download the app from the Store and follow the instructions. You can check the language used on your Surface Headphones from the Preferences section in the app. Microsoft says that it takes a few minutes to download and install the selected language. If you’re interested, you can download the updated Cortana Device Setup app from the Microsoft Store here. 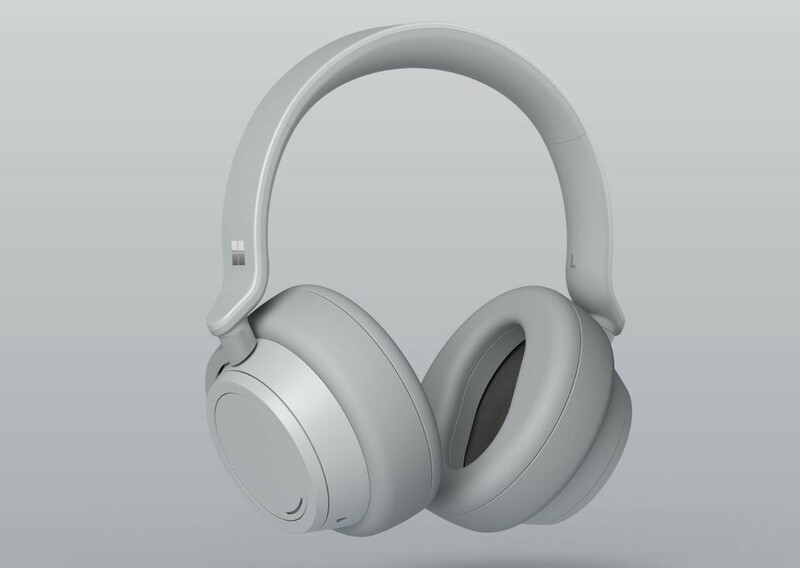 Unveiled back in October 2018, the Surface Headphones are a new addition to Microsoft’s hardware lineup. The headphones are powered by Microsoft’s digital assistant Cortana and the device comes with adjustable noise cancellation technology. Microsoft’s Surface Headphones are available for order in the United States and the United Kingdom. 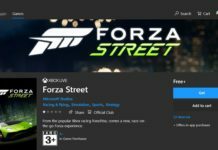 A pair of the headphones can be ordered for $350 via Microsoft Store, and it’s a decent price, considering what they have to offer. The Cortana enabled Surface headphones are designed to provide up to 15 hours of battery life and it works over Bluetooth. The company says that the headphones can be fully charged in less than 2 hours. It’s important to note that the Surface Headphones are compatible with Windows 10, iOS and Android devices, but you can use them with other devices via the Bluetooth connectivity. Some reveal Highlight add also.